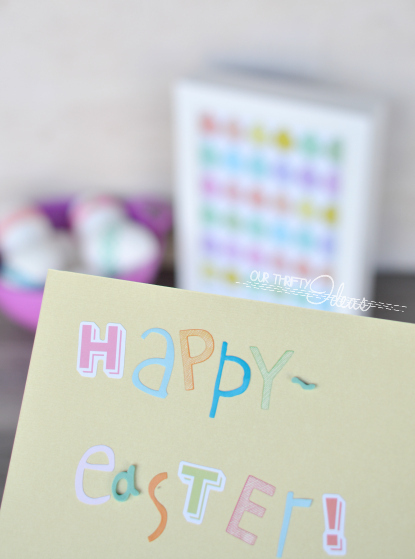 Today I’m super excited to be participating in an Easter printable blog hop. 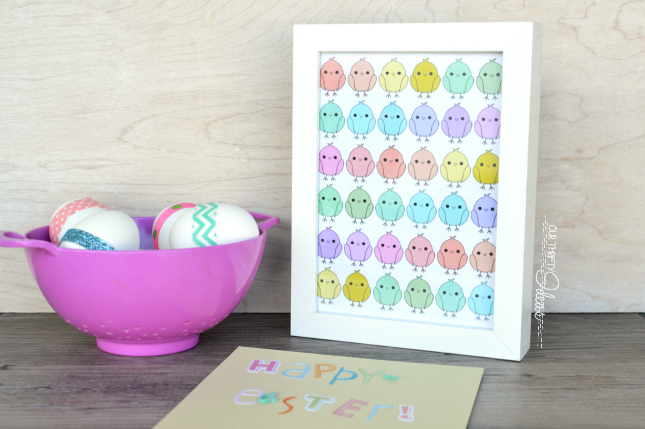 Some amazingly talented bloggers are all presenting a free printable for you to download, all around the Easter theme and with the same color palette in mind. Granted to create the “rainbow” effect of mine, I may have added a few colors, but they all fit nicely with one another! I am dying over the cuteness of these little chicks. And the colors just scream spring and Easter right? Frame this cute picture and put it on your table, your wall or even create a gift tag out of it if you’re giving an Easter gift this year. I’m thinking I might need to make it into a shirt for Gracie. I haven’t used my iron on paper in a while! 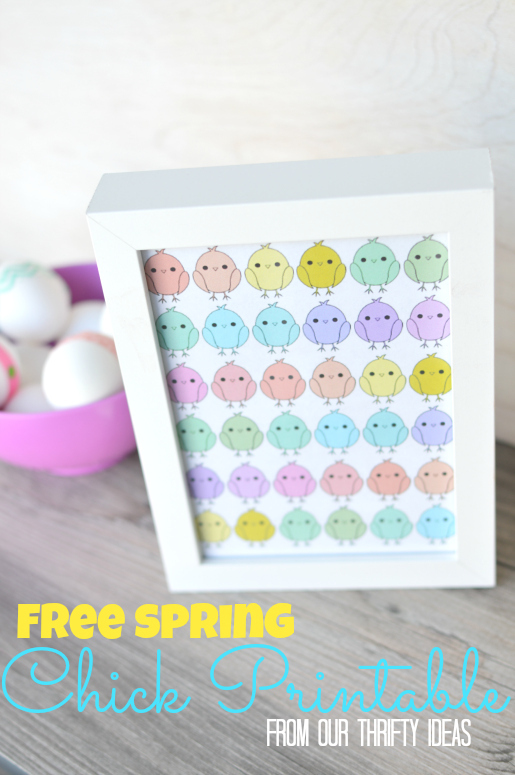 Hop on over to these other amazing blogs to download the rest of this great Easter printable set for free! Love it (as usual) lady! Thanks so much for being a part of the blog hop! very fun! the chicks are very cute. Excellent! Chicks are soooo cute. Follow Our Thrifty Ideas's board Our Thrifty Ideas on Pinterest. Never miss a thing on Our Thrifty Ideas. Get everything delivered straight to your inbox!